The tavern is one of those sacred spaces in the role-playing game. A place to rest, a place to heal, hire, buy, and level up, the tavern is synonymous with success and progress. Just as EasyGameStation’s 2010 cult hit Recettear: An Item Shop’s Tale turned the item store into a game of its own, it seemed only natural for the tavern to get the same treatment. Cue Hyperkinetic Studios’ Epic Tavern, currently in Steam Early Access. Stepping into the shoes of a tavern landlord in an average apocalyptically-stricken fantasy realm, players divide their time between managing your stocks and catering to their customers’ tastes, and playing coach to bands of adventurers as they venture out into the world to gather loot, right wrongs and generally do adventurer-type things. The tavern’s customers are its lifeblood, whether they’re passing on rumours leading to new quests, or one of the steady flow of new adventurers looking for work. As you grow your stable, more options present themselves as you claw towards the goal of becoming a quest-running mogul and defeating an ancient evil, while raising your tavern’s popularity. Epic Tavern’s party management will draw obvious comparisons with Red Hook Studios’ wildly successful Darkest Dungeon, but while the two games have a lot of mechanical similarities Epic Tavern strikes a far friendlier tone. Its clean UI, colourful visuals and unadorned mechanics abandon the former game’s punishing, deliberately obtuse approach for something far more accessible, with its predominantly text-driven quests creating the most authentic sense of a traditional tabletop RPG than we’ve seen in a good while. Though Epic Tavern, at US$24.99 (A$31.54), is quite pricey for an Early Access title, it’s highly polished, and already enjoyable and meaty enough for at least a good few hours’ play. Hyperkinetic Studios has gotten the game off to a strong start, and one hopes that the studio enriches it further with content as it approaches full release. 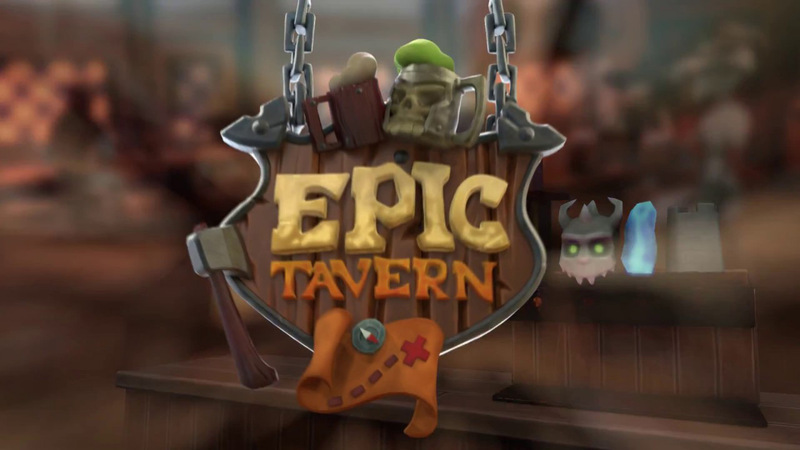 Cav previewed Epic Tavern using a promotional Steam code provided by publisher Epic Tavern Holdings. Cav is a playwright and freelance writer who has been published in Grok, Whingeing Pom and Metro magazines, and was Games Editor at CHUD.com. He’s also co-host of the There Will Be Geek podcast, where he specializes in film and off-colour jokes. 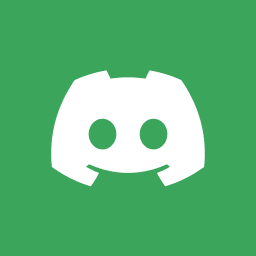 A multi-purpose group to both support the growth and development of Doublejump.co, and to chat about gaming and popular culture!